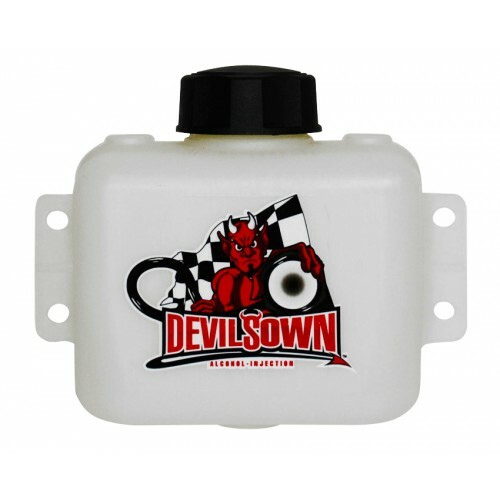 This 2 quart tank will stand up to the heat of any engine bay. Choose this tank if you have space on the mind and want a high quality tank. Dimensions are 6" x 8 1/2" x 4 1/2". This tank can be used for any alcohol water mix it's 100% Methanol compatible. This tank features a 2 1/4" opening for easy fill up. Cap is included. This tank does not come with fitting installed. Innovative Design. Others source fittings are manufactured outside the USA. Their bulkhead fittings ..